Build Your Skills One Step At A Time! 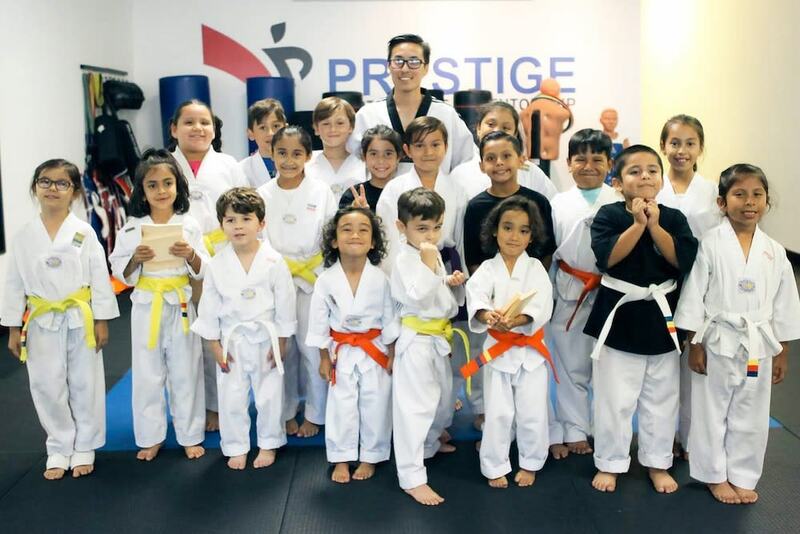 At Prestige Martial Arts & Fitness, we strive to bring out the greatest version of our students. 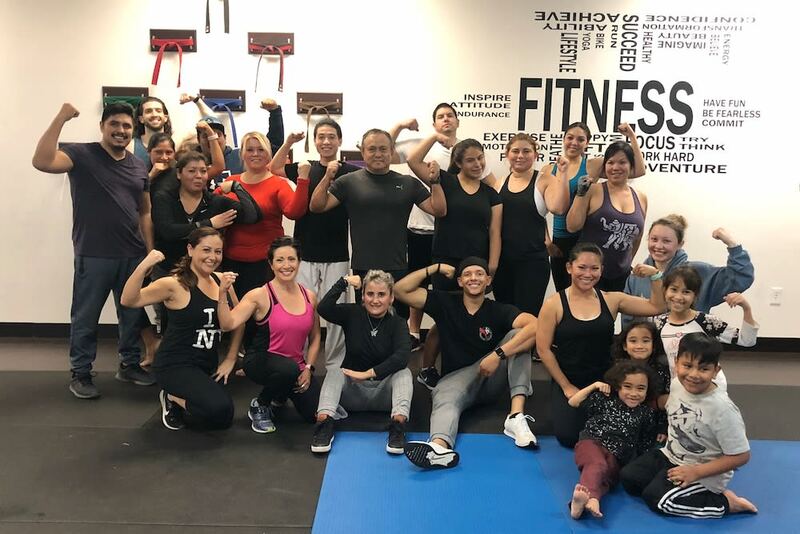 We use the art of Taekwondo and the high-energy environment of Kickboxing and Bootcamps to challenge men, women, and children all across La Habra. 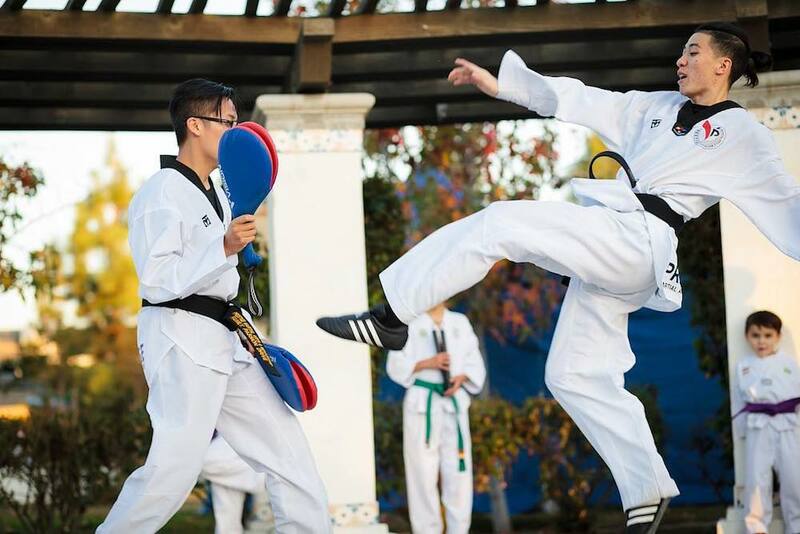 From complete beginners to experienced athletes, we have something for everyone here. Come see us today for professional instruction and an awesome support system that will have your back each and every day. 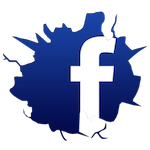 Fill out the short form on your screen to learn more!